Not sure what type of weeds or invasive plants are in your lawn? There's an App for that! 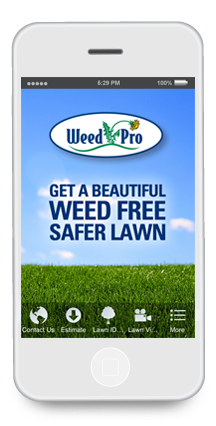 Weed Pro is Ohio’s #1 Lawn Care provider, with thousands of satisfied customers from across the state. 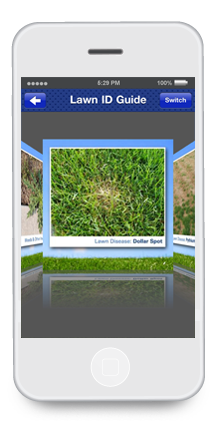 The mobile app provides helpful resources for identifying and eliminating weeds in your lawn. "We decided to partner with 529 Mobile in August of 2012 after underestimating how difficult it was to get an App approved by Apple. Working with 529 eased that process and also gave us access to a user-friendly content management system (CMS) that allows me to easily change and update the app features without having to redesign the entire application!"